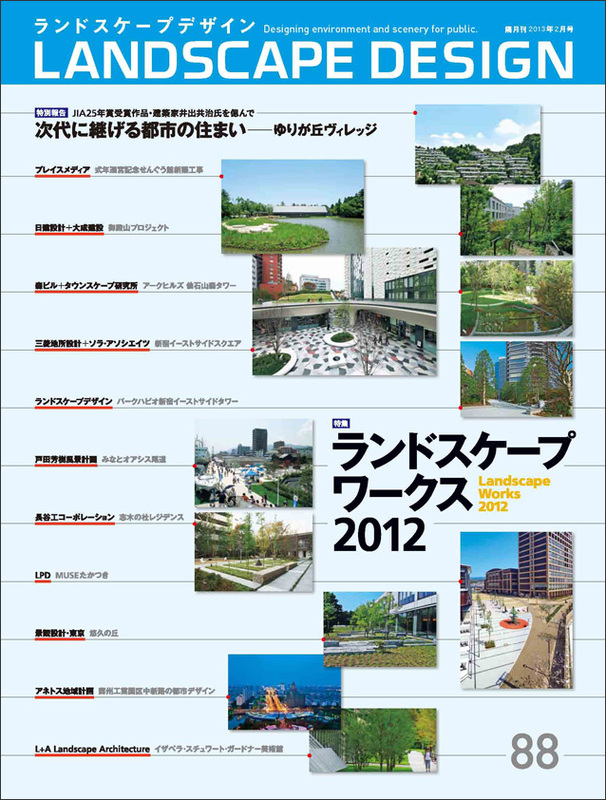 PARK HABIO SHINJUKU EASTSIDE TOWER LANDSCAPEDESIGN Co.,Ltd. MINATO OASIS ONOMICHI Yoshiki Toda Landscape & Architect Co.,Ltd. Yukyu no Oka KEIKAN SEKKEI TOKYO Co., Ltd.
[Part1] Masanobu Saito talks about the Attractiveness of Gardens using Stones.